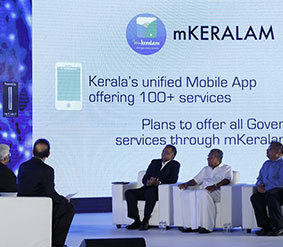 With all the stakeholders hailing it as a step in the right direction, the #FUTURE Global Digital Summit, a first-of-its-kind event organised successfully by the Government of Kerala, has brought together top leaders of knowledge industry, academics and influencers while providing a rare opportunity to the startup community here to connect with the big names in the digital space. 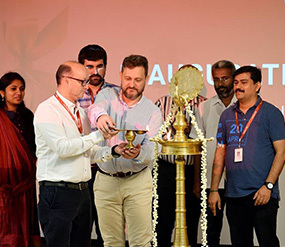 The ripples created by #FUTURE gained further momentum with Huddle Kerala, a two-day mega startup conclave. 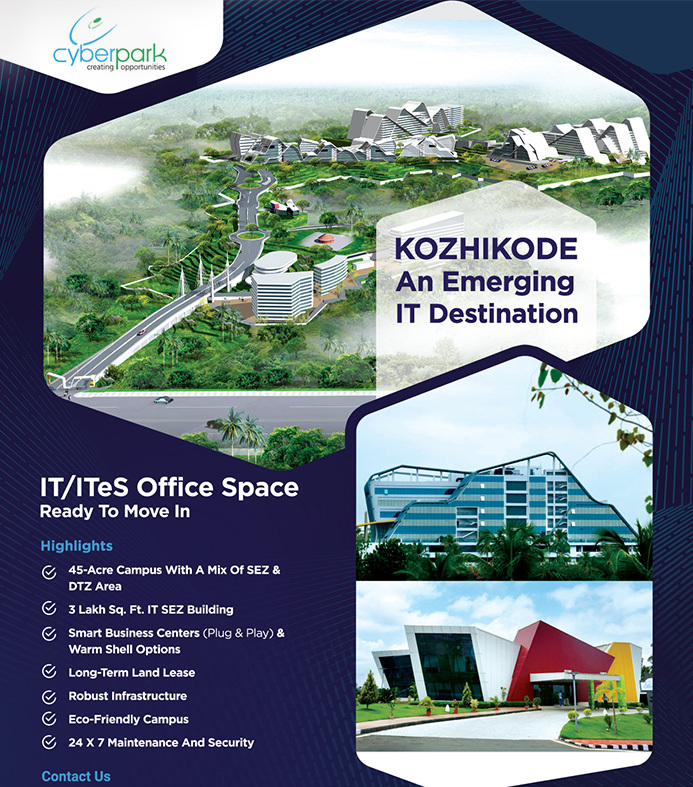 It is a really promising outcome of the event that global IT networking major Cisco is setting up an incubator for startups to nurture and develop ideas in the Internet of Things (IoT) domain at the Indian Institute of Information Technology and Management-Kerala (IIITM-K), in partnership with the NASSCOM Foundation. 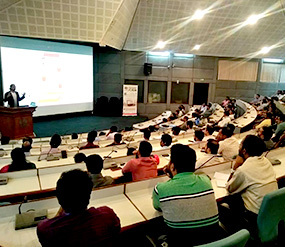 Kerala’s most high profile digital event #Future happened on 22nd and 23rd March. Honourable Chief Minister of Kerala, Shri. 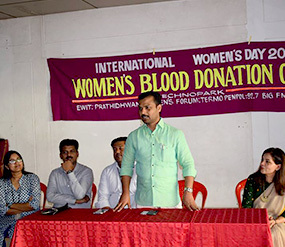 Pinarayi Vijayan inaugurated the event in the presence of eminent dignitaries and guests. 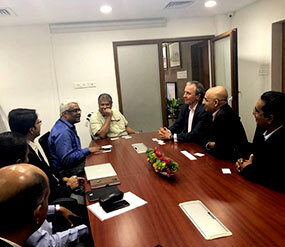 The visit by Mr.Carmine Di Sibio, Global Managing Partner, Client Service, EY and Member of Global Executive and Mr.Srinivasa Rao, Global Vice Chair, Global Delivery Services, EY had discussion on EY’s plans on Kerala as their futuristic location with Mr.M.Sivasankar IAS, IT Secretary, GoK and Mr.Hrishikesh Nair, CEO-IT Parks, Kerala. 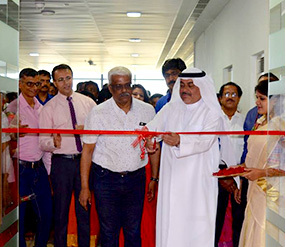 PIT Solutions Private Limited inaugurated their new office space at Technopark Phase 3, 9th half floor, Yamuna building. 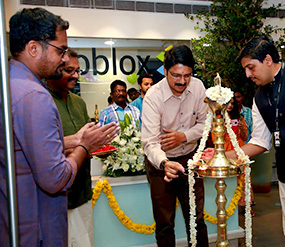 Infoblox Technical Support & Software Development new office space inauguration at 9th floor, Ganga building at Technopark Phase 3. Prathidhwani, the welfare organization of IT Employees, conducted a technical session in “Bitcoin, Blockchain, Cryptocurrencies”: Technology and Relevance. 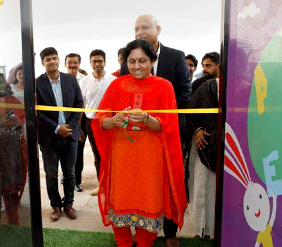 Eurokids creche facility for infants of age group b/w 6 months to 3 years got inaugurated at Technopark Phase 1. The facility capacity is 50 kids and is situated beside Park Centre building. Technopark signed with TIH to set up the much awaited 'Taurus Downtown'. This can create about 16,000 job oppourtunities and downtown project will have 33 lakhs sq feet og Grade "A" IT Office space. Mayor V K Prasanth inaugurates women’s day celebrations at Technopark. Opentrends inaugurated their new office at Indeevaram building, Infopark Thrissur.